So begins the mesmerising narrative of Marco Stanley Fogg - orphan, child of the 1960s, a quester by nature. 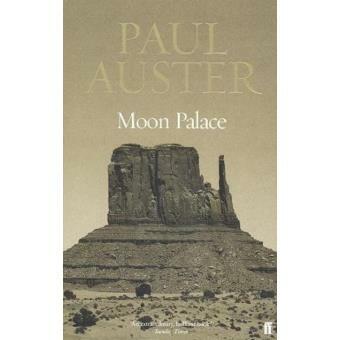 Moon Palace is his story - a novel that spans three generations, from the early years of this century to the first lunar landings, and moves from the canyons of Manhattan to the cruelly beautiful landscape of the American West. Filled with suspense, unlikely coincidences, wrenching tragedies and marvellous flights of lyricism and erudition, the novel carries the reader effortlessly along with Marco's search - for love, for his unknown father, and for the key to the elusive riddle of his origins and his fate.